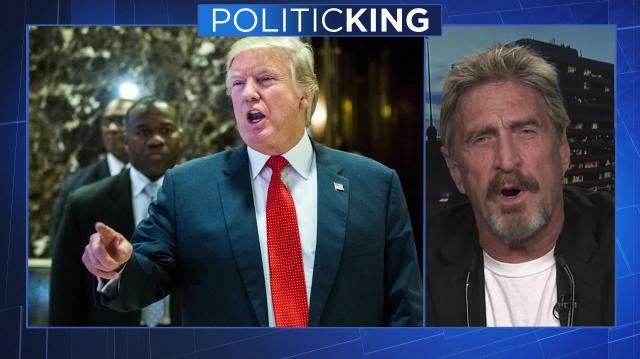 Cybersecurity pioneer John McAfee says Donald Trump's announced plans for protecting the US against cyber warfare and hacking are laughable. Larry finds out why. And, the grad student who found spyware that can control anybody's iPhone from anywhere.